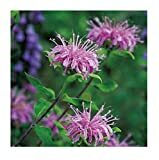 The term bergamot typically refers to either an extract from a citrus fruit (Citrus bergamia) and the fruit itself, or to a North American herb (Monarda didyma). 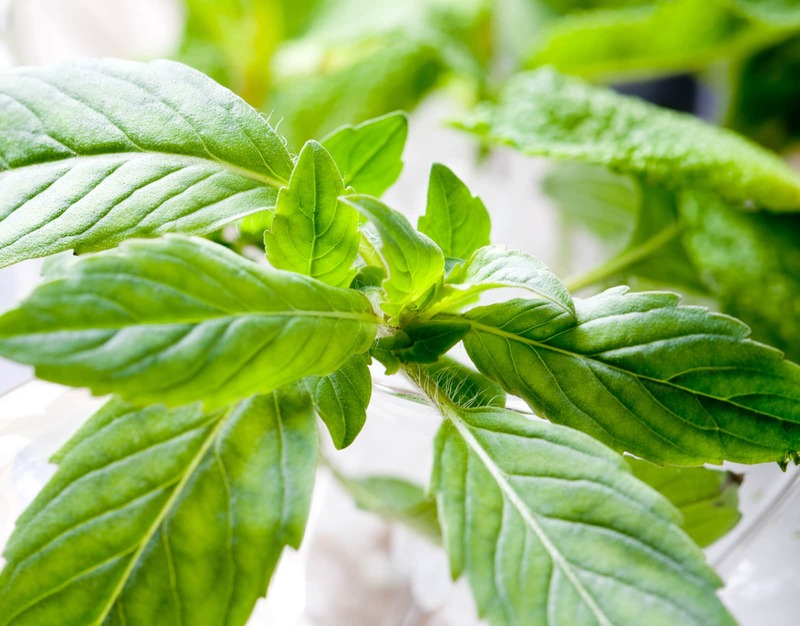 The herb is a member of the mint family with leaves that look similar to those of spearmint, while the fruit has the appearance of a lime. The bergamot herb is associated with the Oswego tribe from the northern part of New York state. They used it to make a medicinal tea that would increase in popularity among colonists after the Boston Tea Party. The bergamot fruit was first mentioned by Giovanni Baptista Ferrari, an Italian botanist in 1646. It would later be described in greater detail by Johann Christoph Volkamer, a German botanist who was a contemporary of Ferrari. The famous essence was first extracted by an Italian named Paolo Feminis who created bergamot water. That essence would eventually be used in the first eau de cologne. Bergamot is best known for being a flavoring in Earl Grey tea. The origin of bergamot’s association with tea has been lost to history; however, one popular legend states that its invention was an accident. A container of tea was contaminated by a container of bergamot essential oil when the two were shipped together. Up until the middle of the 1800s, bergamot oil was extracted from the fruit by hand. This was a labor-intensive process since it takes approximately 450 lbs of bergamot fruit to get a single liter of the oil. The bergamot herb is named after the bergamot flavoring, which is named after the fruit. The fruit is named after the town of Bergamo in Italy. Bergamot is a relative of sour orange and as such, its flavor is intensely bitter and acidic. Bergamot is better known for its intense citrus scent which can be described as being spicy and floral. 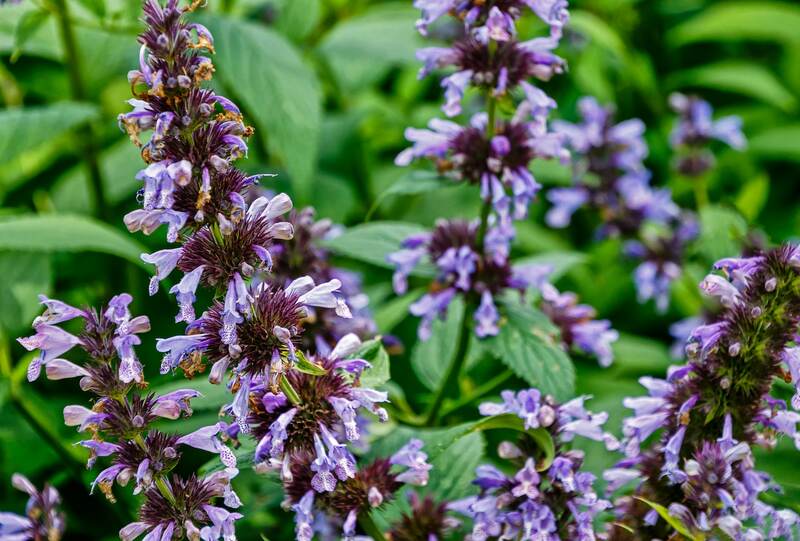 The bergamot herb has a very similar flavor, which is why it was named after the flavoring. In addition to the intense citrus flavor, it also has notes of peppermint. Vitamins: Bergamot essence is a good source of vitamin A along with some B vitamins including riboflavin. It contains vitamin C as well. Minerals: Bergamot essence is also considered a good source of mineral potassium. Vitamins: Bergamot herb is a good source of vitamins A and C.
Minerals: Potassium and manganese are two of minerals provided by Monarda didyma. Diabetes: Bergamot has been suggested as a treatment for high blood sugar, which means that it could help to prevent diabetes. Bergamot may also be beneficial for weight loss, which can also reduce the risk of developing diabetes. Heart disease: Bergamot is considered a natural statin and one that does not deplete the body’s natural stores of coenzyme q10. 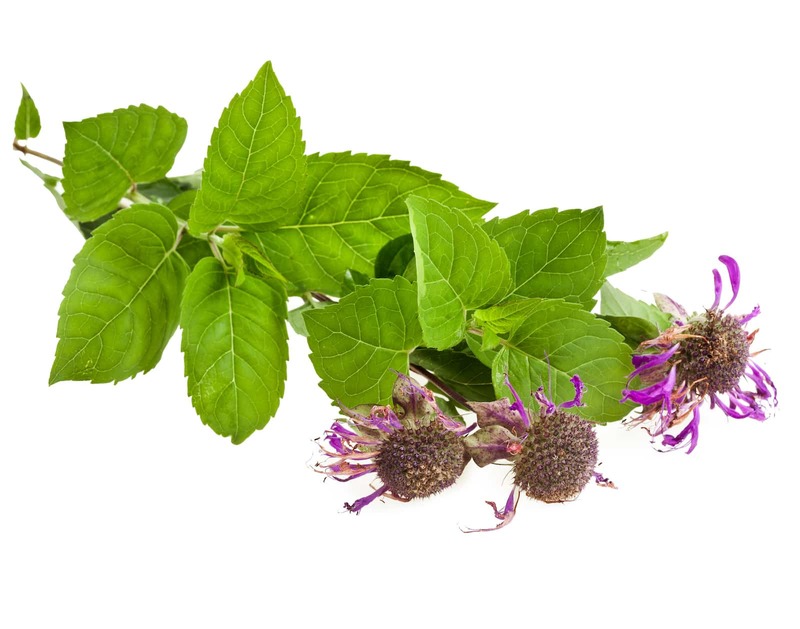 Bacterial infections: Bergamot herb contains thymol, which has powerful antibacterial properties and is able to combat infections from E. coli and staphylococcus bacteria. Most people know the name bergamot from Earl Grey tea but it is also used as a more general food flavoring. In Europe, it is used in a variety of baked goods as well as in Turkish marmalade. Other ways to consume bergamot essence include as a flavoring in syrups and cocktails. 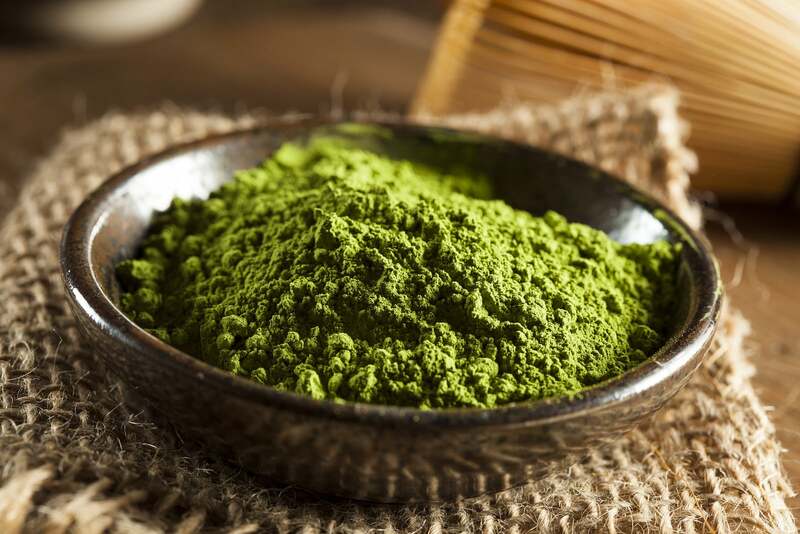 It is also used in savory preparations where it is added to mayonnaise and pesto. Bergamot herb can be used to make a flavorful tea that is served hot or cold. What's A Good Bergamot Substitute?